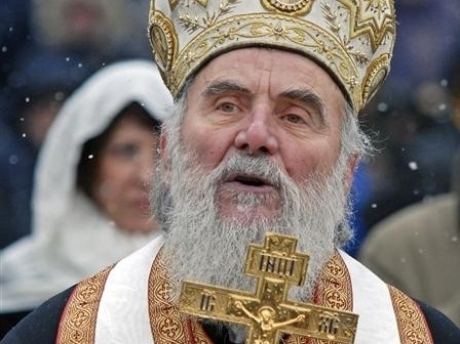 His Holiness Patriarch Irinej is the 45th Patriarch of the Serbian Orthodox Church. He was enthroned in January of 2010. His full title is His Holiness the Archbishop of Peć, Metropolitan of Belgrade and Karlovci, Serbian Patriarch Irinej. 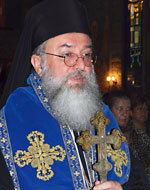 Between 1975 and 2010, he served as the Bishop of Niš. Bishop Longin was appointed on July 31, 1997, auxiliary in the administration of the Diocese of America and Canada - New Gracanica Metropolitanate. 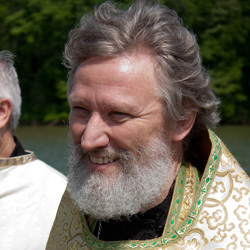 On May 23, 1998, he was appointed as Administrator of the Diocese of America and Canada - New Gracanica Metropolitanate, while on May 15th, 1999, he was elected by the Holy Assembly of Bishops of the Serbian Orthodox Church - Sabor to be the Bishop of the Diocese of American and Canada - New Gracanica Metropolitanate. Father Gregory is our parish priest. He comes to us from Madision, WI, where he served locally as priest for over 10 years. Father is married and has two lovely daughters. 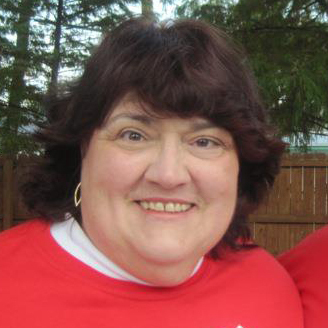 Sandy is one of the founding members of St. Michael's. Having grown up in the Orthodox church, she is quite familiar with the Orthodox musical tradition. She generaly employs tones from the Russian church, but colors the services with traditional hymns and tones from other traditions. We are always looking for willing singers for our choir. Contact Sandy if you are interested in singing with us! 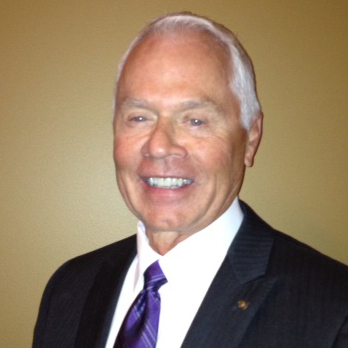 Hal has taken on the position as president of our church council. He's a dedicated, hard-working Orthodox Christian and is striving to help St. Michaels fulfill its mission potential. He's embraced this job with all his heart! We look forward to exciting things happening here under his reign. Hard-working Shellie leads our Sophia Circle of Sisters, our women's group. She is a convert to the faith and has embraced its life fully. 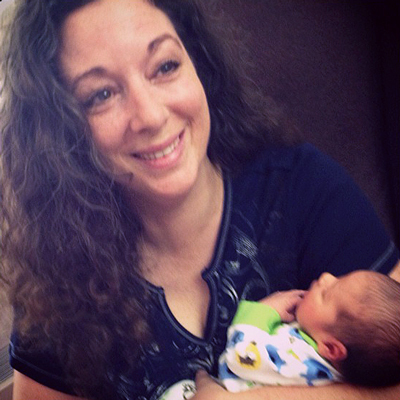 Shellie shepherds the women in many projects that keep our parish working together in love, fellowship, and outreach. Contact Shellie if you are interested in being part of this vibrant circle.